For patients considering LASIK, you can choose between traditional or blade-free, all-laser LASIK. When considering your options, we highly recommend you choose blade-free, all-laser LASIK if you are a candidate. This is because blade-free, all-laser LASIK offers a number of advantages over traditional LASIK for most patients. The traditional, early form of LASIK required the use of a small blade to cut a small flap in the patient's cornea. After that, the doctor would use a laser to re-shape the cornea in order to safely and significantly improve your vision. 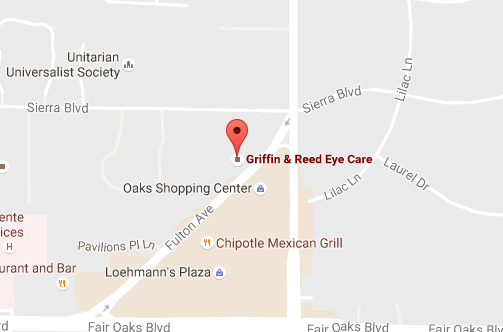 However, as currently performed at Griffin & Reed Eye Care, the LASIK procedure does not require any physical blades. Instead, we use a Ziemer Z4 Femtosecond Laser to create the corneal flap, then use a different laser to re-shape your cornea. Traditional LASIK is still a good procedure, but we always believe in pursuing the best possible treatments for our patients. Blade-free, all-laser LASIK is that best possible treatment – it represents an exciting way for you to permanently eliminate your vision problems while protecting your safety and well-being. Of course, we understand you likely still have questions about LASIK. We're happy to answer any questions you might have about blade-free, all-laser LASIK and its advantages over the traditional LASIK procedure. We're happy to address any concerns you might still have about the LASIK procedure – a comfortable, relaxed patient is a happy patient. 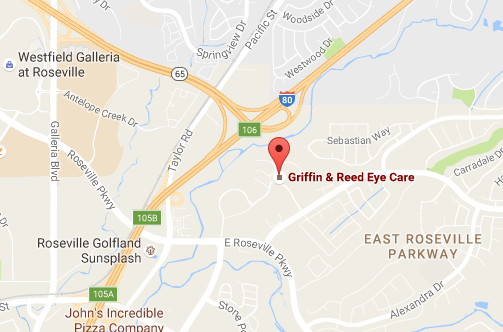 If you're looking for the best possible laser vision correction treatment, please call Griffin & Reed Eye Care today at 916-485-2020 for a consultation and examination.